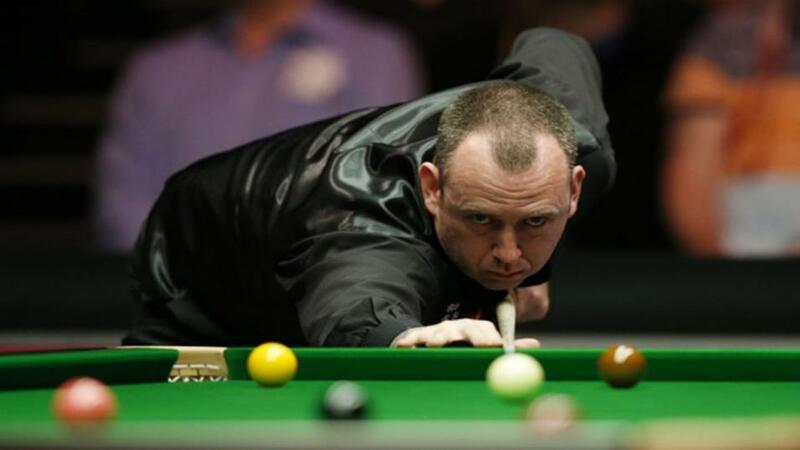 "Mark Williams won all five previous meetings with Jimmy Robertson by an aggregate 24-5 frame margin - usually when in nowhere near current form." Tuesday's play opens with arguably the trickiest puzzle on the first round coupon. The 2015 champion - whose Crucible record is otherwise ordinary - looks extremely vulnerable against a hugely talented, in-form qualifier. Lisowski hit 22 half-century breaks in a trio of one-sided qualifying matches - the latest signal from a very encouraging season that he's finally beginning to mature. Lisowski still looks very tactically naive at times so I can see him losing a lot of close frames against such an experienced opponent. Therefore, rather than trying to pick the winner, even money on Lisowski hitting Over 5.5 Fifty Breaks is the call. The odds are extremely prohibitive but for me, this is the banker of the first round. Williams has been magnificent this season and he's drawn one of the few qualifiers that rarely seems to trouble the top players. He's won all five previous meetings with Jimmy Robertson by an aggregate 24-5 frame margin - usually when in nowhere near current form. In such situations, correct scores are usually the best way to go. Williams is 8/11 to beat the 3.5 Frame Handicap, which involves only seven potential scores. I'd much prefer to take just above 6/4 about the three likeliest - 10-4, 10-5 and 10-6 - as Robertson has enough experience to avoid humilation. He lost on all three previous Crucible appearances, by margins of 10-8 to Allen, 10-6 to Fu and 10-1 to Selby on debut in 2011. Instinctively, this feels like another banker but history does leaves a nagging doubt. Milkins produced a massive upset against Robertson in the 2013 first round and won their most recent encounter at the Northern Ireland Open. He also put up a decent fight when losing 6-4 at the 2015 Masters. Nevertheless, I regard Robertson as a strong title contender and the principal threat to Ronnie reaching the final, whereas Milkins is not overpriced at [800.0] on the exchange. The Aussie will not be taking him lightly given their history and, if producing the eyecatching form of recent months, this should be one-sided. I'm taking 6/5 about him beating the 4.5 Frame Handicap.